Online money is rapidly taking the place of cold hard cash. 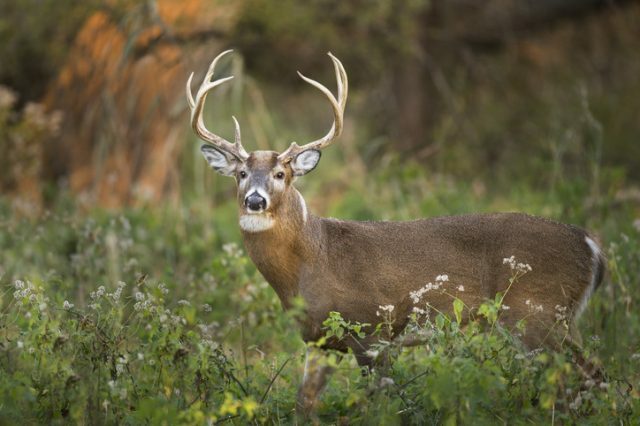 But will the word “buck” go out of fashion along with it? The term has been applied to currency since the late 18th century, though actually predates it. A definitive explanation has yet to be found, though experts have a pretty good idea how it all started. When North American settlers first arrived on what was to become their home soil, they ran into Native Americans. In order to trade with them they needed a means of exchange. 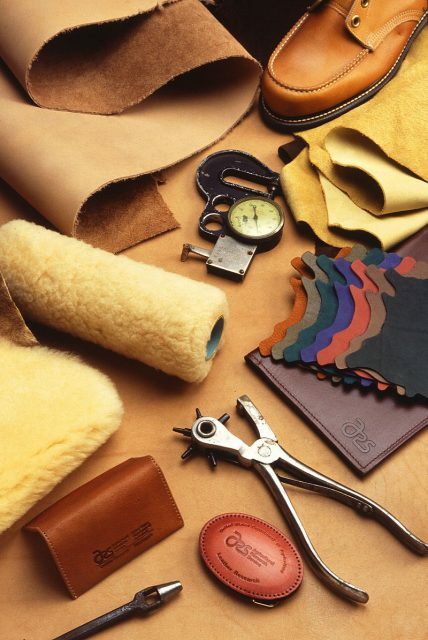 Animal skins, or pelts, were found to be the perfect solution. It’s safe to assume that deer roaming in the snow had a better reason to keep their antlers down than most. 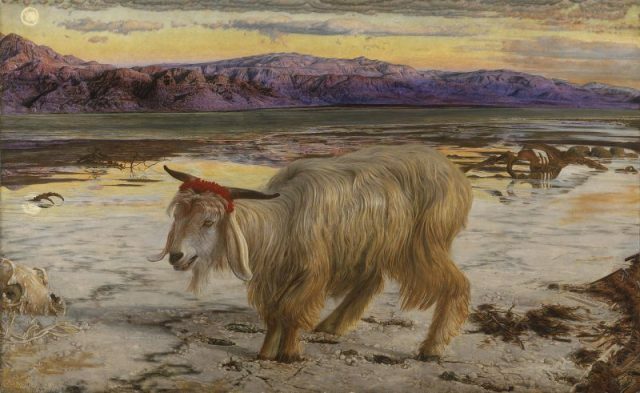 And once their premium quality pelt was off, the hunter stood to make the princely sum of one buck. As for obtaining skins in summer, a man might need several to reach the value of a single buck. Grim though it sounds, the hairy currency had its own rough equivalent of quarters and cents, with other species thrown into the mix. “Multiple pelts of smaller animals, like beavers or rabbits, could also be combined to equal the value of one ‘buck’” writes Reader’s Digest. The introduction of the Coinage Act of 1792 switched the population onto money and the buck fell out of favor. Yet the word persisted for centuries to come. 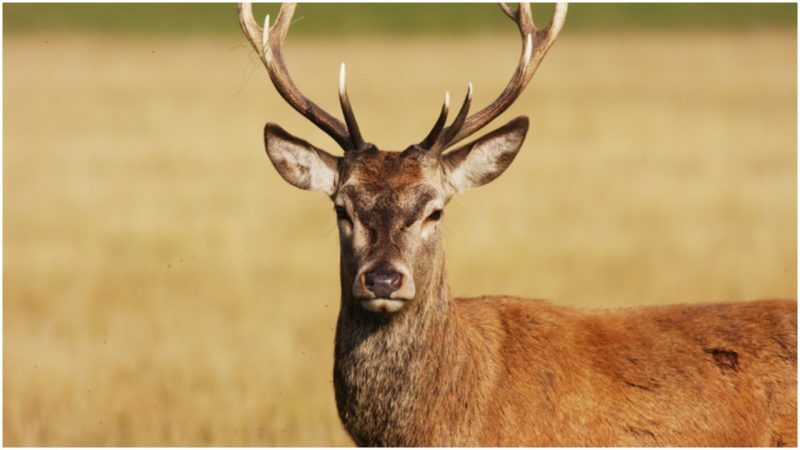 The deer were arguably a little safer as a result, but the bloody legacy of this early business of exchange continued in the national lexicon. 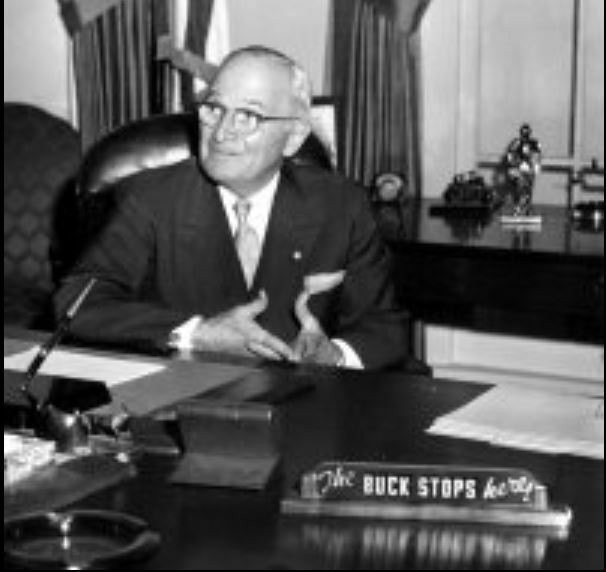 It’s interesting to mention the meaning of the expression “the buck stops here,” which isn’t associated with money but has a curious link to the same subject. Its background shows further evidence of the deer’s strange contribution to the American psyche. That distinctive weapon could then be passed onto the next player, should someone not want to take the risk. 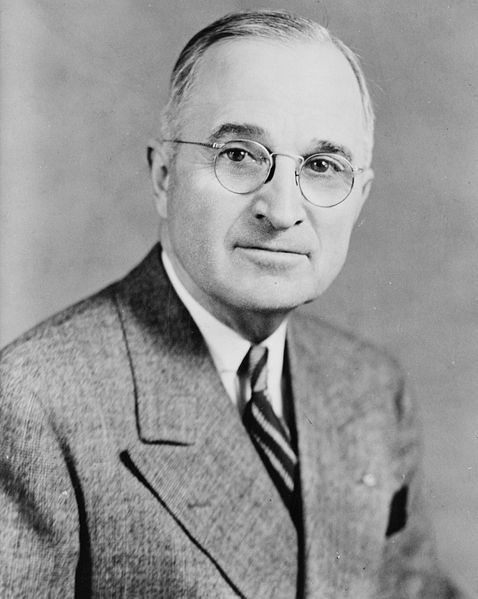 President Truman made it very clear that he was the man to deal with those risks, and a man in whom Americans could comfortably place their trust.